Find the right Hankook all season tyres for your vehicle. The most common sizes for Hankook all season tyres are 195/65 R15 91H, 195/60 R15 88H, 185/60 R14 82H. 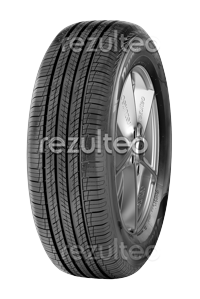 Road tyre for compact 4x4s and sporty SUVs. Safer on wet and dry roads.